All NEW 2019 MB Sports F-22 Tomcat! I am interested in your 2019 MB Sports F22 Tomcat and would like more information. Please let me know. Thank you! Red/Black/White, pickle-fork design. 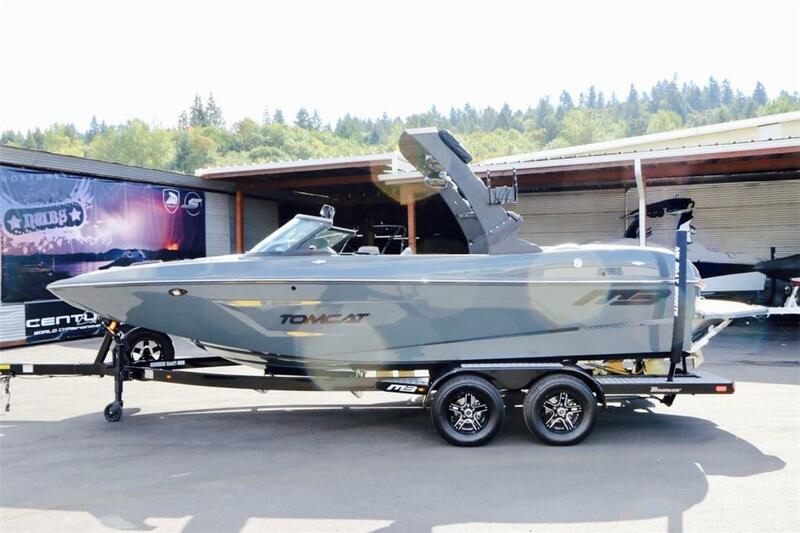 Great boat with a great price!